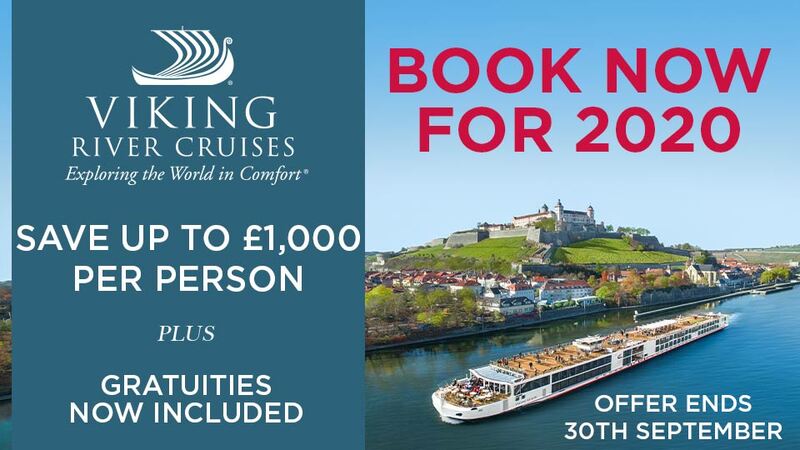 This timeless Europe river cruise holiday begins with two nights in vibrant Budapest, then sail along the Danube River with exciting stops in Austria and Germany, and end with two nights in Prague — the capital of the Czech Republic. On arrival you will be transferred to your hotel for two nights. The day is yours to relax and enjoy Eastern Europe’s shining city on the Danube. With a free day to explore before your cruise, take time to take photographs on the Royal Palace grounds in this treasure trove of historical architecture. 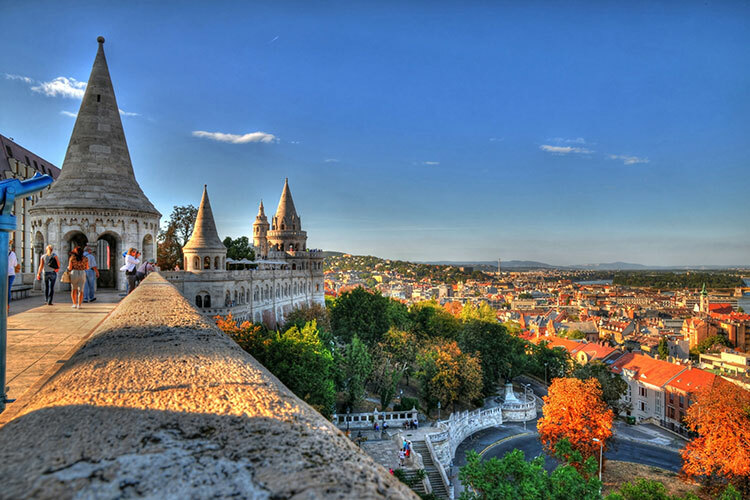 Try Budapest’s famous thermal bath spas, then lunch in a garden or rooftop eatery before boarding your Suite Ship. Start the day with a Morning Stretch with your Avalon Adventure Host. Enjoy sailing the Danube, which shares dozens of miles with Hungary and Slovakia. Relax on the Sky Deck to see the rolling landscape and red–rooftops of the Slovakian capital of Bratislava come into view. This evening in Vienna, you may choose to join an Optional Excursion to attend a Royal Waltz Concert for an unforgettable evening of music in an elegant hall. Join a guided optional Excursion to Schönbrunn Palace–a Habsburg Empire summer home for 300 years. This afternoon, enjoy free time to take a tram to visit Austria’s Prater amusement park or one of the many museums nearby. You may also decide to borrow a bike from the ship to explore the streets and squares of Vienna, or ride along the banks of the Danube at your leisure. Later, relax on board with live entertainment as you sail to Dürnstein. Classic Excursion: Venture into the Habsburg empire this morning on a Guided City Tour of Vienna’s gilded landmarks. See the Imperial Palace complex–the winter residence of the Imperial Family, the historic Vienna Opera House and stunning St. Stephen’s Cathedral. Classic Excursion: Enjoy coffee or a cocktail on the Sky Deck as you sail through the picturesque Wachau Valley to Melk. Active Excursion: Join a Hike up to the castle ruins with your Adventure Host for a spectacular view of the village, Danube, and the Wachau Valley below. Discovery Excursion: Enjoy the flavours of the Wachau Valley with a Wine Tasting on board. Join a full day Guided Optional Excursion to Salzburg–the city of Mozart–or a full day Guided Optional Excursion to the picturesque Bohemian town of Český Krumlov. 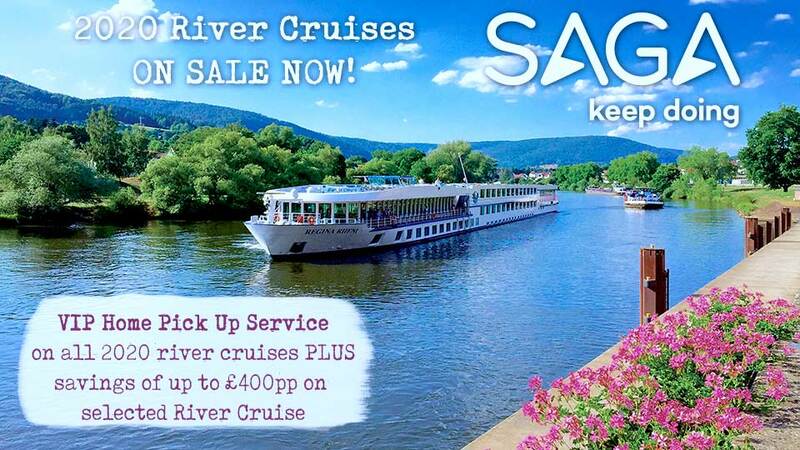 Meet your ship back in Passau after your selected activities for sailing. Classic Excursion: Join a Guided City Walk to learn more about this beautiful “City of Three Rivers. Classic Excursion: Join a Guided City Walk and see the Altes Rathaus (Old Town Hall) and Porta Pretoria–built in 179 AD as the entrance to Castra Regina fortress. Discovery Excursion: Later, indulge in a Beer Tasting on board. This evening, enjoy live entertainment after dinner as you cruise toward Roth. Classic Excursion: Choose a guided sightseeing of Nuremberg–with its medieval architecture, gilded fountain, gothic cathedral, and Kaiserburg Castle, OR Take a guided tour of the historic Nuremberg Rally Grounds–used by the Third Reich. Discovery Excursion: Enjoy an Onboard Lecture about the Main–Danube Canal–linking these two rivers to make a vital connection enabling navigation between the North and Black Seas. Overnight stay at the Hilton Hotel (or similar), Prague.